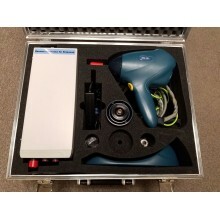 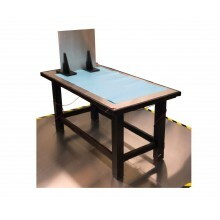 The EM Test ESD NX30 is the first Electrostatic Discharge Simulator released by Ametek's Compliance Test Solutions (CTS) division. 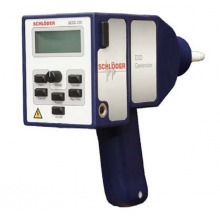 With the collaboration of EM Test and Teseq (formerly Schaffner) engineers, the ESD NX30 is the most advanced ESD generator available. 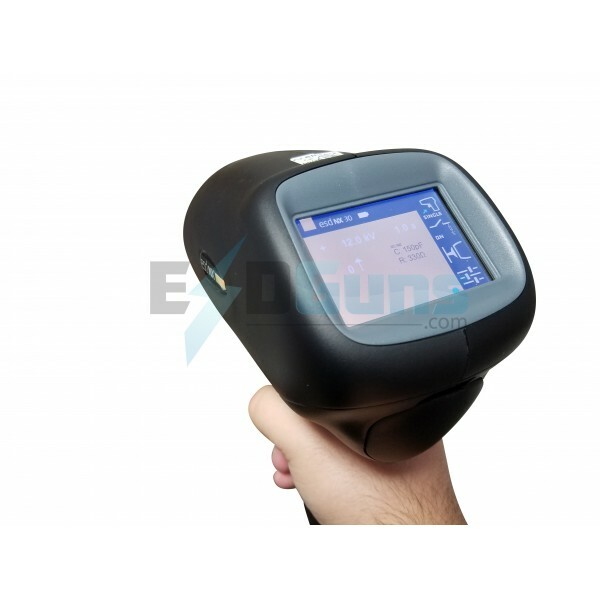 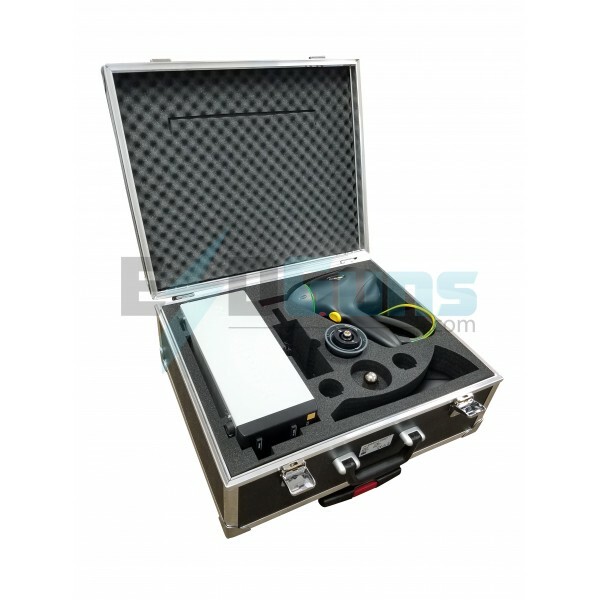 The ESD NX30 electrostatic discharge simulator is an easy-to-use tester. 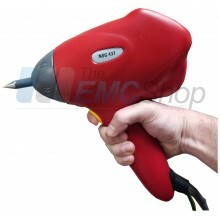 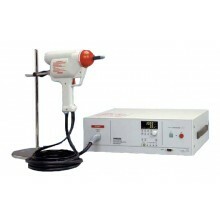 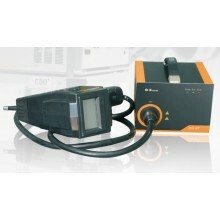 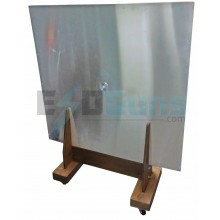 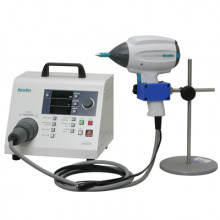 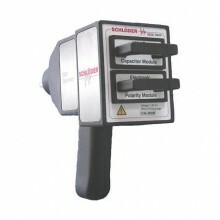 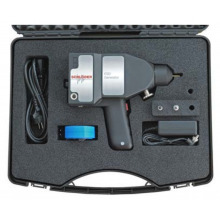 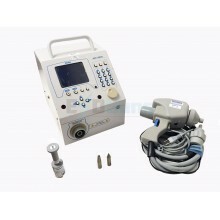 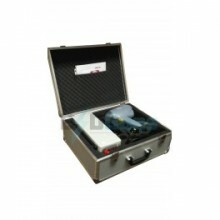 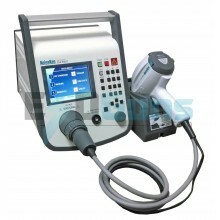 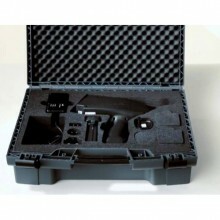 It consists of a power supply unit and the discharge gun, operated from the discharge gun. 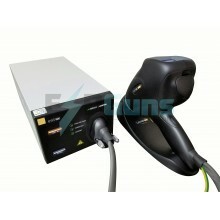 It generates electrostatic discharges up to 30 kV in both air and contact discharge mode. 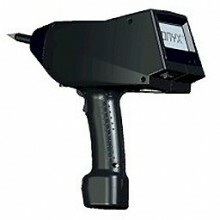 The discharge tips can easily be changed. 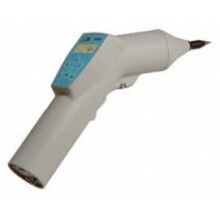 The discharge networks can be easily changed as they are plugged into the discharge gun. 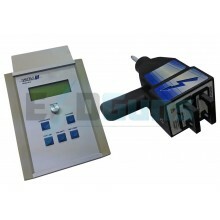 The actual discharge network in use is recognized by the controls and indicated in the display. 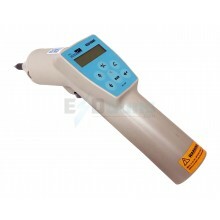 The ESD NX30 is either mains supplied or supplied by a DC source. 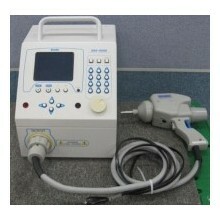 Even battery powered operation is possible. 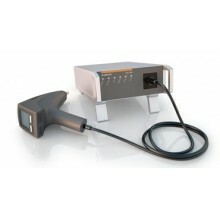 Battery operation becomes relevant for testing e.g. 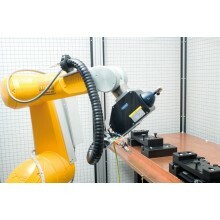 as per DC-11224 or VW TL 824 66, ESD Operating Test, where the ground of the ESD generator is connected to the Field Coupling Plane and the Horizontal Coupling plane but not directly to the Reference Ground Plane. 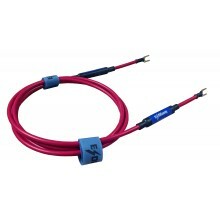 Additionally, a fiber optic link is offered as an option to communicate with the esd NX30 separating the sensitive computer from the test set-up and to avoid ground loops.